People have started fighting against Big Brother watching us. Eric King reports. There have always been spies. But now they are more powerful. GCHQ started in Britain after the First World War. Private documents were kept in locked filing cabinets. International phone calls did not exist. Now, private documents are kept in unknown data centres around the world. Every day there are international communications. We live online. Computing is changing how people interact. And people can be located and understood. The spying agencies say they ‘have adapted in innovative and creative ways’. So we are now in the golden age of ‘signals intelligence’. Remember that the next time intelligence agencies say they want more powers or when you read about the law losing access to all the information. But there are some things people can do. We can use free open source tools like GPG to encrypt our email. We can encrypt our phone calls with apps like Signal and our text messages with TextSecure from Whisper Systems. This makes it more difficult to spy on us. But for real change, the agencies must change too. 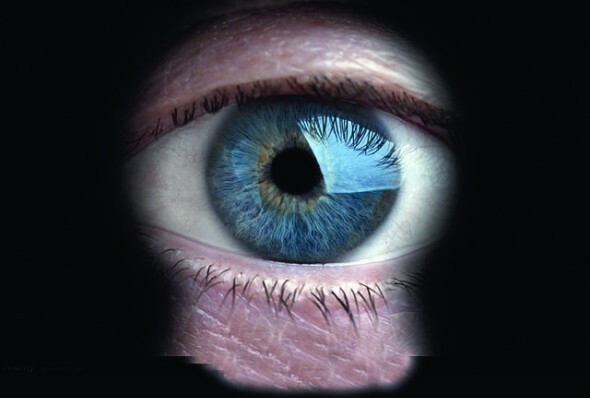 Spying on everyone breaks the basic human right to privacy. Edward Snowden helped us fight back. Laws brought by Privacy International and others have forced the British government to make its secret policies public. So we can now fight against the spying in court. These are just the first steps in what must be a worldwide fight. Intelligence agencies have been secret for too long. They must be brought under control of the law. NOW READ THE ORIGINAL:http://newint.org/features/2015/01/01/resisting-surveillance/ (This article has been simplified so the words, text structure and quotes may have been changed). This page was last edited on 11 February 2015, at 22:10.